In the spring of 1870, five Union Army veterans followed the South Fork of the Rio Grande River up to a stream that ran along the base of 13,000 foot South Mountain located in the "Alps of America." There, at a place they named Wightman Fork, the discovery of some promising gold nuggets led to more prospecting and the eventural formation of the Summit (Summitville) Mining District in the then Colorado Territory of the United States. From a brilliant beginning to an ignoble ending, Summitville thrived, survived, and ultimately died, still boasting a history of the richest ore deposits in Colorado's mineral-rich San Juan Mountains. 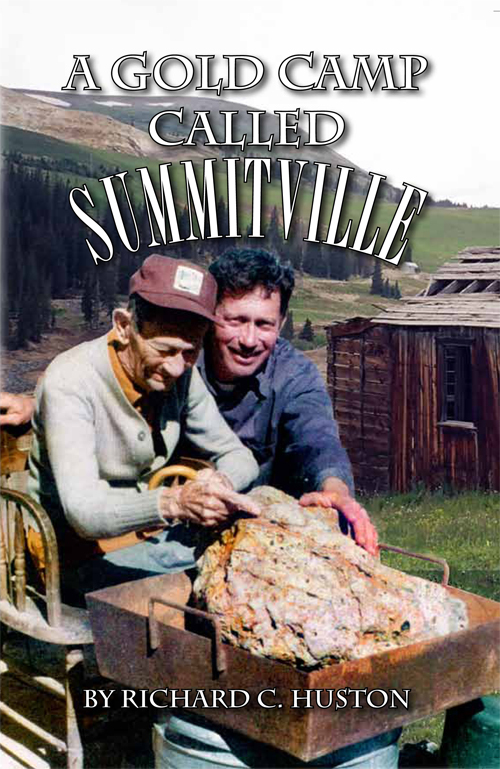 In A Gold Camp Called Summitville, the area's geology, its mining bonanzas, and personal recollections and revelations are woven together to paint an accurate picture of the company town of Summitville and the demanding life above 11,000 feet elevation.